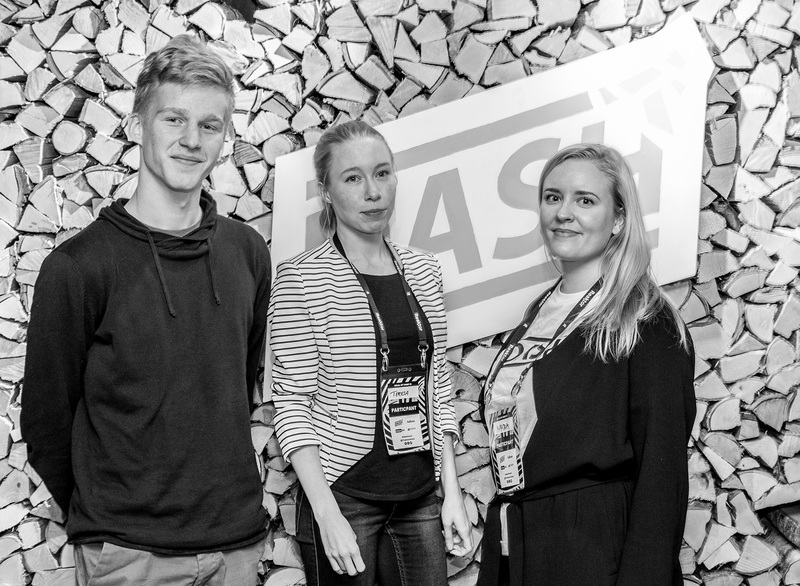 It was a nice, smooth autumn day at the beginning of November 2017 when people gathered to Startup Sauna waiting for the beginning of Dash for the very first time. The pre-event was held two weeks before the main event where participants were introduced to some design process models and tools to support their research, teams were able to get to know each other better and to do preliminary study for their cases. 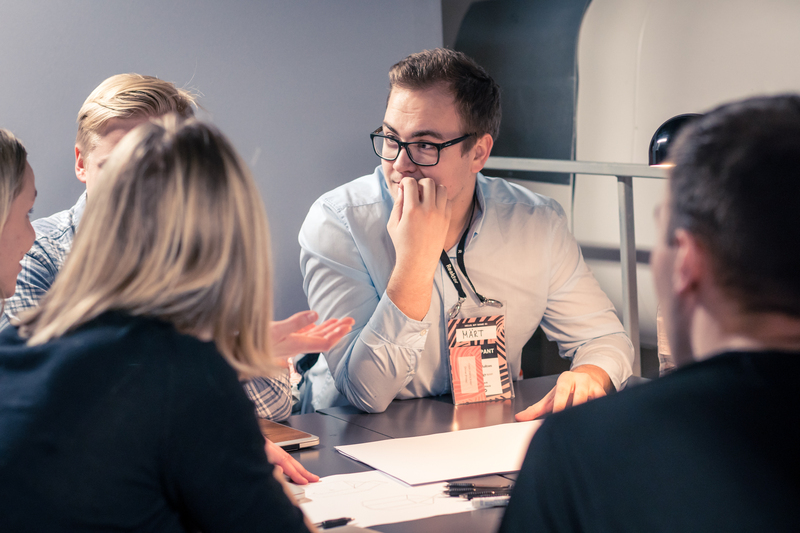 People were inspired throughout the first day, working and learning new methods in different workshops and hearing more about design thinking. Everyone was getting ready to start the intensive 48-hour hackathon. With developing of digitalisation and various technological services, traditional job hunting processes have changed. More and more hunting is based on some digital platform and people have dynamic, evolving careers throughout life. Only a few decades ago, people could work at the same job for their whole lifetime. Hack the Job was one of the five challenges, encouraging participants to create a web-platform concept where users could develop and educate themselves while searching for a job. The service should also improve matchmaking between employees and employers and then make a better chance to get re-hired. In the evaluation of the challenge attention was paid to its visual expression, realisation competency of the idea and the suitability of the outline to the target group. Hack the Job aimed at challenging participants’ mindsets and putting people out of their comfort zone. ‘’We wanted to create something that would have helped us with job-hunting when we were younger. We all have had personal difficulties in finding a job and we truly hope this solution would help many other unemployed in the future’’, says Aurora, one of the members of the winner team. Challenges gave participants a lot of freedom to determine the outlines of the challenge and decide on the target audience. There’s no ’right way of doing it’, and outcomes might be quite different between competitors. ’’First we started to develop our conclusion with benchmarking method, where we shared our multiple perspectives and experiences of the labor market. Luckily we were like-minded individuals, so we avoided the worst scenarios though we faced many compromises before the final outcome. Our team followed the double diamond design process but the process changed a bit on the way because the stress and the hurry brought their own extra addition to it. We finished the Mentori-prototype in the last minute’’, Aurora laughs. This year Dash is going to be even bigger. The organization has arranged accommodation for about 60 participants so that the ones coming from a distance also will have an opportunity to participate: we want to give everyone a chance to experience Dash. The weekend will be full of excitement, interesting people and lots of amusement.